Here’s a lesson on how to design a product and then how to market it. 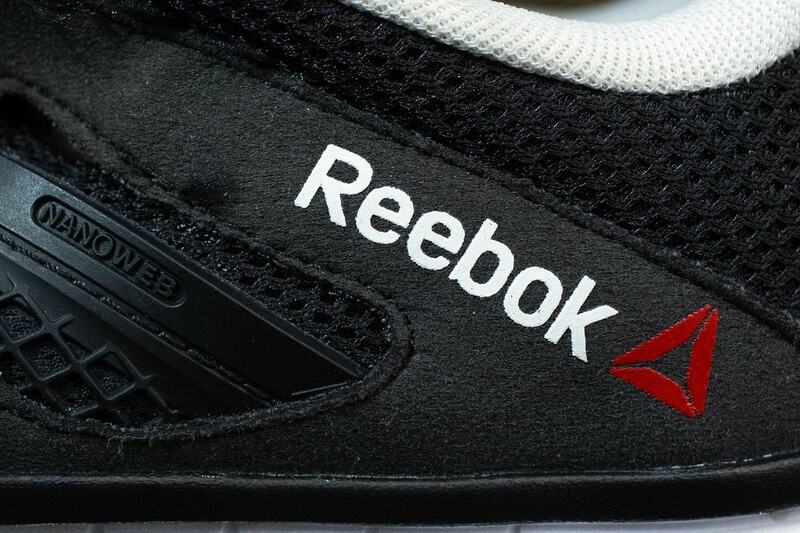 Reebok gets it spot on with its marketing of Reeflex – its new shock absorber shoes. The shoes have 76 rubber shock absorbers which give you absolute flexibility. Although the Reezig was good as a product, i feel Reeflex will attract even higher attention because of its unique design. Reeflex has both things going for it, its product design and its looks. The main thing now is the pricing. 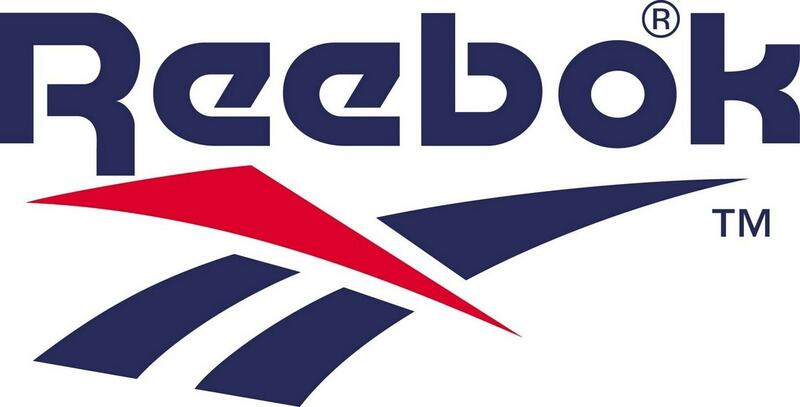 Knowing Reeboks marketing strategy, we can be sure that the Reeflex will be priced quite high. However, with such a product, shoe enthusiasts will definitely be ready to purchase. The best part about Reeflex is also its commercial which is just mind blowing. The main objective of a commercial is that it should enable the viewer to immediately understand the product and also recall it. Thats exactly what the Reeflex does. The animation of all 76 shock absorbants is very cute and definitely rememberable. Furthermore the message is clean and clear – Reeflex will give you 76 buddies which dont let your feet go through the shock during any sporting activity. Storyboard – The 76 buddies of reflex are shown as hard rubber but equally soft friends. They can “prepare for impact” whenever you take a jump and are ready for “H2O” whenever you enter water. Furthermore, they give you the perfect, natural movement which is required by any athelete. The same is shown in a beautifully shot ad with lovely music playing in the background. The buddies are shown at regular intervals and the sequence is such that within the first look you know that you have a master product in hand. 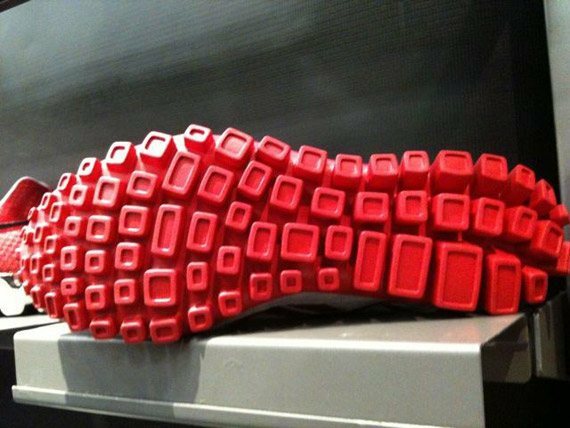 A shoe enthusiast wont be able to keep his hands off these. 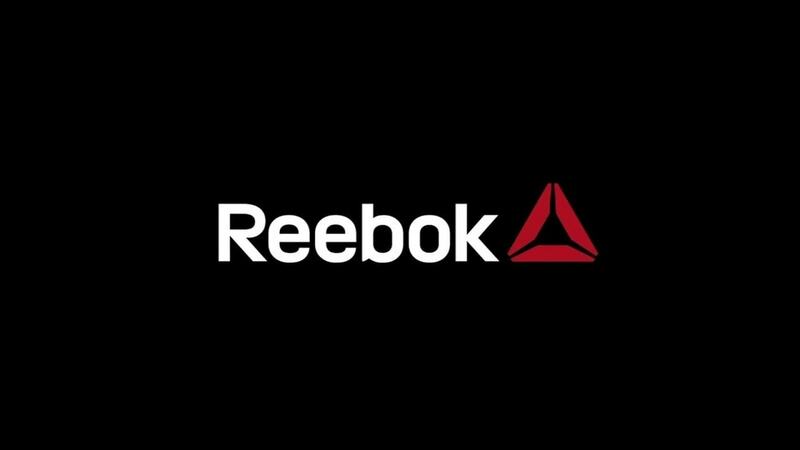 Ultimately, after the Reezig, the Reeflex is another marketing stroke from Reebok and will give Nike and Adidas a run for their money. Where is the commercial location. Looks like near Joshua Tree or Anza-Borrego. Great places for trail run.